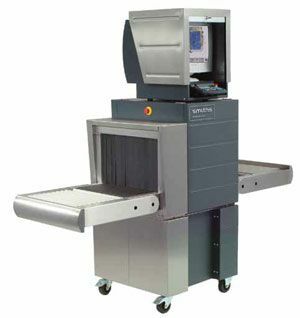 Airports aren’t the only places using X-ray screening to search for weapons, narcotics, and explosives. Smiths Detection reports that over the past year, U.S. schools have bought more than $1.1 million worth of its security systems with which to screen students and staff alike. The tech provider’s portable HI-SCAN 5030si and HI-SCAN 6040ds systems produce detailed images of scanned items through high-resolution sensor technology, enabling school safety agents to quickly evaluate bags, backpacks, and other personal items.